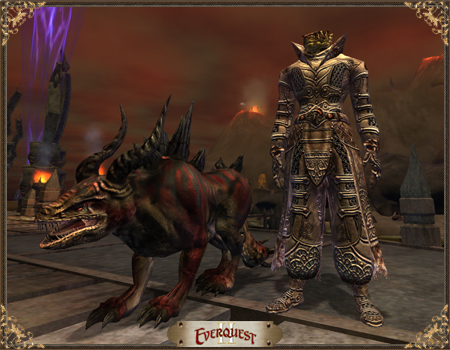 EQ2Wire » Beastlord Warder Guide Updated — We Need Screenshots! Beastlord Warder Guide Updated — We Need Screenshots! After several months neglect, I took some time to go back and update EQ2Wire’s Guide to Beastlord Warders. I’ve added the new Insect category and some new Warder appearances. However the most important thing I need is your screenshots! It really helps us if players can take a moment to submit a screenshot to us of new warder types. Just e-mail me at warderphotos (at) eq2wire.com. As far as insects go… how do you tame these? I’ve tryed all over the place, even the one you have up on your list of tamables. Nothing seems to work! I haven’t gotten any confirmation that insects are tameable, except for word that people were able to tame them on beta. Maybe there’s a quest that has to be found?